Okay guys, barring a miracle this is the last Dolphins game this year.Â It is pretty sad to bring this to an end, especially when we could have been just a few plays from the post season.Â Worst of all, our errors have let the Jets climb back in this thing. Still, what I am most sad about is Dolfans NYC coming to an end. I have never had so much fun watching games in my life. I know this game is on TV and we don’t have a lot of chances of making the play offs and it is cold outside and a million other reasons not to come out this week.Â But I beg of you guys, come out and end this year in style.Â Come say bye to all the Phins fans you have met this year and root our team to victory one last time this year. 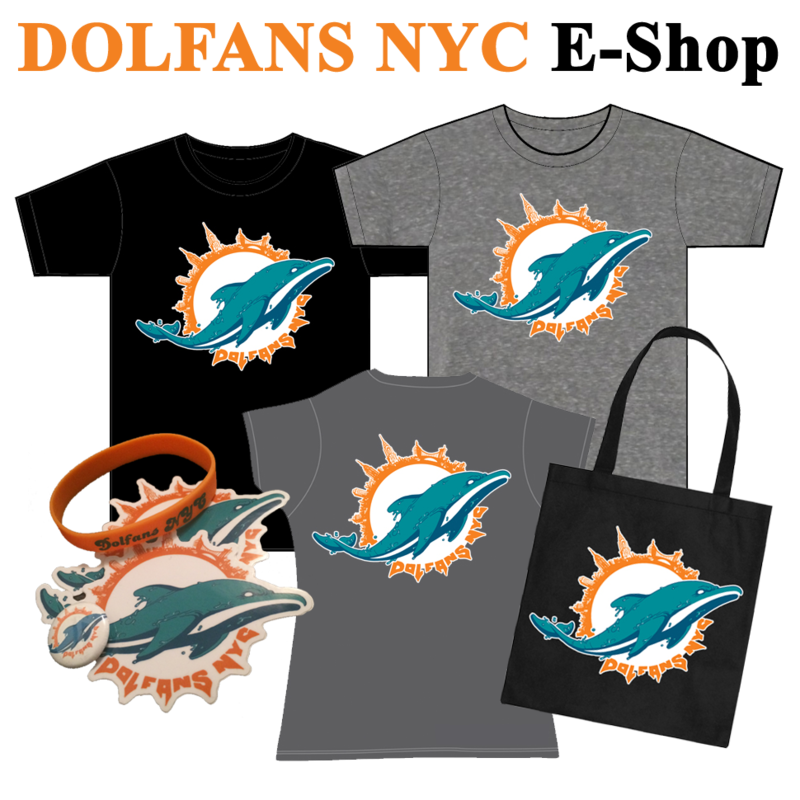 We have some events planned in the off season, including our second annual draft party.Â We are going to get DolfansNYC shirts made by then and we have a few other things up our sleeve.Â I will update you guys more after this weekend. So, I hope we pack Third & Long tomorrow, and if there is anyone out there who still hasn’t watched a game with us, you still have one more chance.Â See you soon.